We are thrilled to announce that “Vince Giordano–There’s a Future in the Past” has been signed for distribution by the venerable indie distributor First Run Features. 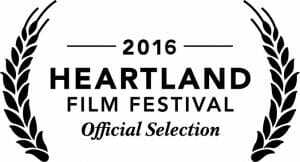 First Run will handle theatrical, broadcast, educational/non-theatrical, home video, and streaming for the film throughout North America. Stay tuned for details on our bookings. 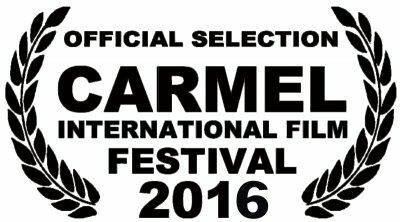 And, California, here we come, for the Carmel International Film Festival, October 19-23, 2016. We’d love to see our West Coast friends there, in the land of the Monterey Jazz Festival and the home of Doris Day. The beautiful musical life of Vince Giordano is an inspirational story, brimming with dazzling performances by his band of virtuoso players and filled with atmosphere, drama and joy. His story is a metaphor for all of us who simply must follow our muse, consequences be damned, because there is no other choice. We are the lucky recipients of his magnificent obsession. It’s a remarkable film.